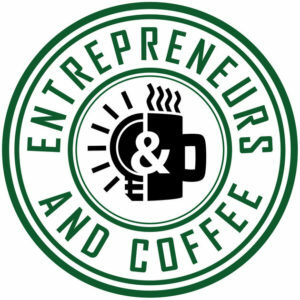 Entrepreneurs and Coffee is my weekly podcast where I try really damn hard to get you to take some action in your life and business. If you’re like me and you find tremendous value in hearing the stories of others and learning from them, then this is the podcast for you. One of my goals is to help you find the best actionable advice is whatever area of your life and business that you want to take to the next level. But more than that, you and I get to grab a warm cup of coffee and sit down and chat about branding, marketing, and the thousands of other lessons that I’ve learned bootstrapping my business to six figures in revenue while simultaneously working 50 hours per week at my day job. One of the biggest lessons I learned from Bobby Kim, co-owner of The Hundreds streetwear brand is ‘Put up or shut up.’ If you’re going to say something, make sure you actually have something to say. And believe me, I have years of ups and downs that I can’t wait to share so you don’t have to make the same mistakes I did. In addition, we’ll sit down for coffee with *other* entrepreneurs who are masters in their area of expertise. Some of which include Michael Hyatt, Hal Elrod, Pat Flynn, Gary Vaynerchuk and more. And if you’d like to become a friend of the show, please leave an honest review on iTunes by clicking here! It will help the show become more easily discovered by likeminded, awesome people like you! I appreciate it! @BrendanHufford keep up the great work with Entrepreneurs and Coffee. Very inspiring! Show Sponsors. Where they at tho? I’ve really held off adding sponsors to the show, but if you’re interested, I’d love to hear from you! These episodes are going to be super freaking fun, but only if you (and I) don’t act the fool. Sound good? Rad. Please keep your question under one minute in length. Spammy, hateful, or unintelligible questions will not be considered. (Please do not go out for happy hour on Friday and then decide to submit a question. Actually please do. It won’t get on the show, but I’ll probably really enjoy listening to it). I use Speakpipe. They’re super freaking rad. If you’ve got a microphone (or tablet or cell phone), you’re all set! It might not be possible to get to all of the questions but I will respond to all of them (this may change in the future so now’s the time to ask!). If your question is related to an event or something else that’s time-sensitive, shoot me an email. Thanks for taking the time to ask your question! Before you’re dismissed to delve into the annals of the Entrepreneurs and Coffee podcast, I’d love it if you’d join my newsletter. It’s the best of my content, which if you’re reading this, you might know a *little* bit about. 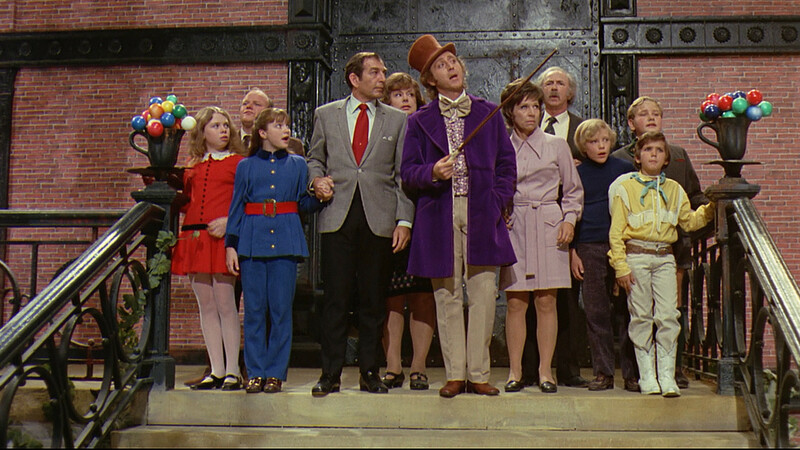 It’s sorta like being able to see the outside of Willy Wonka’s Chocolate Factory. This site is the outside. The newsletter is the inside. You can unsubscribe at any time, but I promise you will not be disappointed. As a thank you, you’ll get instant access to my very popular eBook that details the 10 resources that I used to bootstrap my business. I built a six-figure business (selling kids jiu jitsu gis online) and didn’t have to spend a dime on advertising or quit my job to do it. The resources in the book were essential to making that happen. It’s free and always will be.